Here are a couple suggestions after Week 12 of the 2018 fantasy football season. You’re welcome. 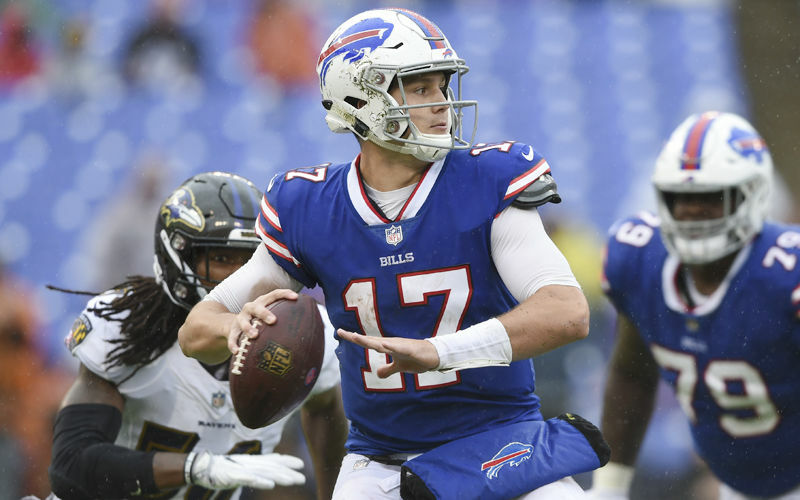 After missing 4 games due to injury and a bye week, Josh Allen returned to complete 8 of 19 passes for 160 passing yards and a passing TD, with a whopping 13 carries for 99 rush yards and a rushing TD. Sure, the Jacksonville Jaguars defense ain’t what it used to be, but the Jalen Ramsey “Josh Allen is trash” narrative made it interesting and Allen showed them what he could do with his second best fantasy day of the year. He won’t be consistent, as he’s surrounded by very little talent, but this was nice showing coming back from injury, and demonstrates a nice floor with the rush yards. If you need a QB2 in 16-team leagues or deeper, or need a QB in 2 QB leagues, he’s worth your consideration. 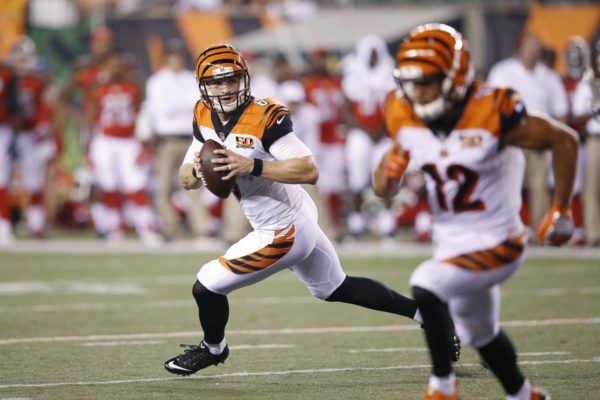 With Andy Dalton injuring his thumb, Jeff Driskel came in and completed 17 of 29 passes for 155 yards and a TD while rushing 3 times for 9 yards and a rushing TD. Although mostly done in garbage time (our favorite time) he still effectively moved the offense without AJ Green present, so if Dalton remains out and Green returns, it’s possible that Driskel can be a useful backup in 16-team leagues or deeper. 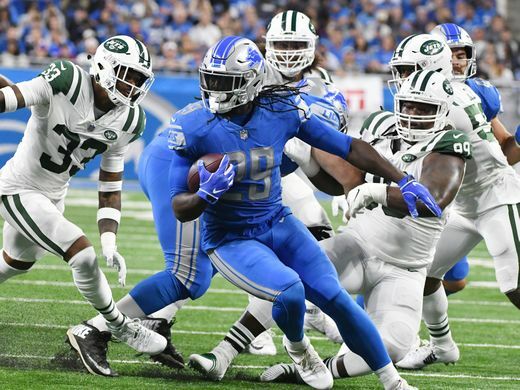 With Kerryon Johnson out with a knee injury, we knew that both LeGarrette Blount and Theo Riddick would get some extra run, but what we didn’t expect was one of Blount’s best games of the season as he rushed 19 times for 88 yards and 2 TDs adding a 15 yard reception. Sure, the yards are hit-or-miss week to week, even without Johnson, but the TDs are there for the taking, and Blount is looking rejuvenated with the heavier work load. If you’re hurting at RB due to injuries and looking for an RB4/Flex play in 12-team leagues or deeper, so long as Johnson remains out, feel free to grab Blount. It was interesting to see who new Redskins QB Colt McCoy would lean on in his first full game since 2014, and it looks like that person may be, in part, Josh Doctson. Doctson had a whopping 10 targets, catching 6 for 66 yards. All of those were season highs, and although the yards don’t look that exciting, the receptions and the opportunity certainly do. 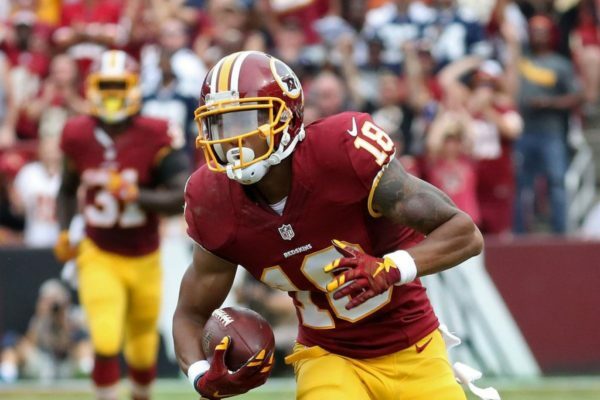 If you’re looking for a WR4/Flex in 14-team standard leagues or 12-team PPR leagues, Doctson is worth a look. With Marvin Jones out due to a knee injury, Bruce Ellington put in another solid performance catching six passes in back-to-back weeks, this time on 7 targets for 28 yards. The yards aren’t impressive, but as long as Jones remains out, Ellington can be useful as a WR4/5/Flex in 14-team PPR leagues or deeper. So I didn’t believe after Robert Foster’s 3 for 4 for 105 yard performance in Week 10 before the Bills’ bye. But now that I’ve seen him catch 2 of 3 targets for 94 yards and a TD with Josh Allen under center, I’m starting to think he’s worth keeping an eye on. He’s got speed, runs solid routes and shows a good connection with Allen, so perhaps there’s something to see here. Plus he get’s a nice matchup in Week 13 against a weak Miami pass defense, so if you’re looking for a lottery ticket in 16-team leagues or deeper, you could do worse than Foster. 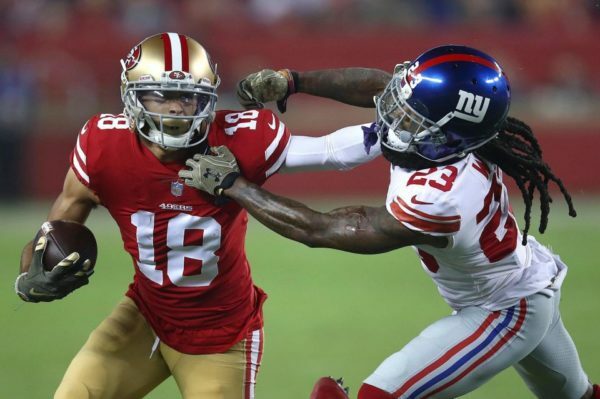 With Marquise Goodwin out due to personal reasons and Pierre Garcon out with a knee injury, there was nary a WR available for Nick Mullens. But up stepped Dante Pettis snagging 4 of 7 targets for 77 yards and a TD, leading the team in yards and TDs. 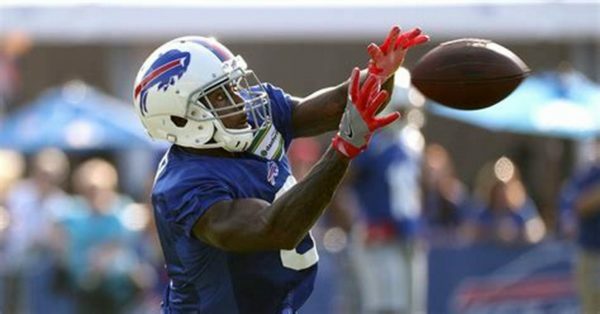 The rookie now has back-to-back 4-catch appearances, so maybe some consistency is coming regardless of the other WRs. If so, he’s worth a lottery stash in 16-teams and deeper. 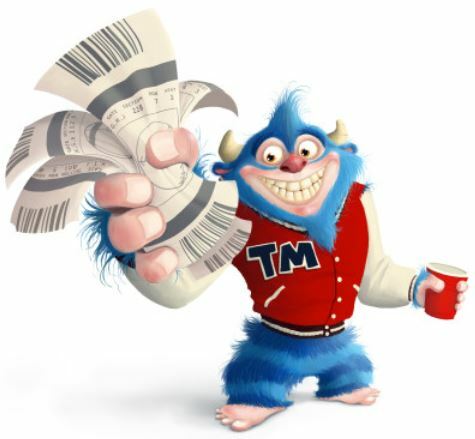 This is cheating a bit, as he’s over 50% owned, but he’s gone up 44% since the announcement last week that O.J. Howard was going to IR. 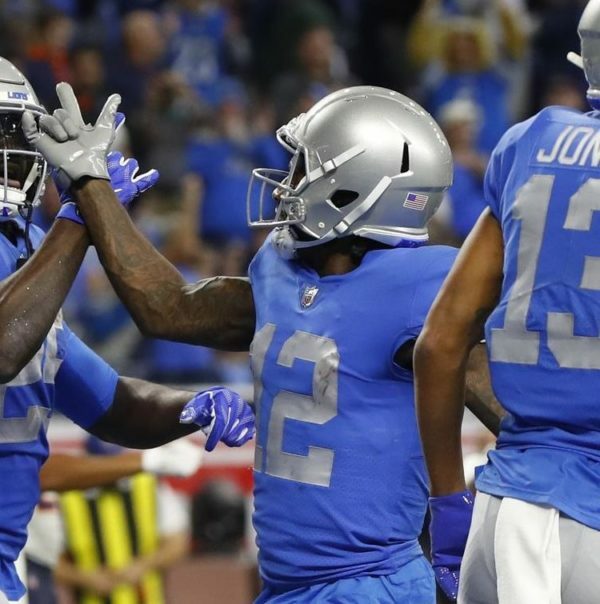 In his first game without Howard, he caught 3 of 4 targets for 26 yards and a TD, and missed on his other endzone target which could have made his day bigger. In case he’s still on waivers in your league, you should feel free to grab Brate in all leagues. Since Tyler Eifert went out for the season, C.J. Uzomah has been hit or miss. 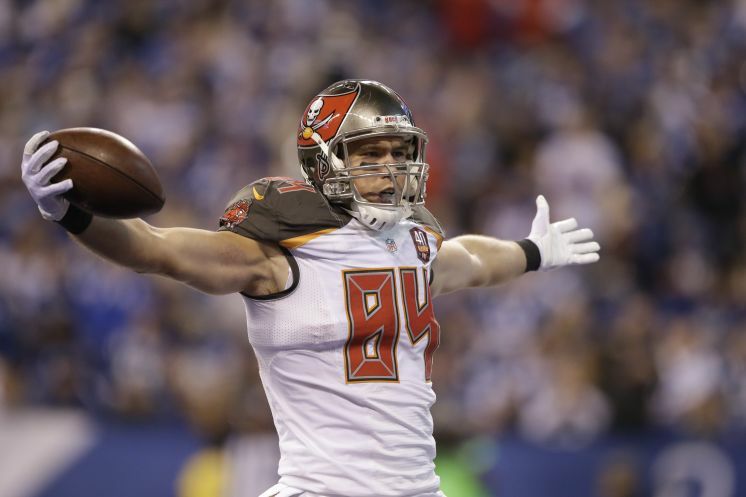 But he did attract a whopping 13 targets, catching 6 of them for 39 yards in Week 12. The yardage total in uninspiring, but with Driskel potentially starting next week, TE checkdowns may be the choice du jour, meaning many more receptions for Uzomah. 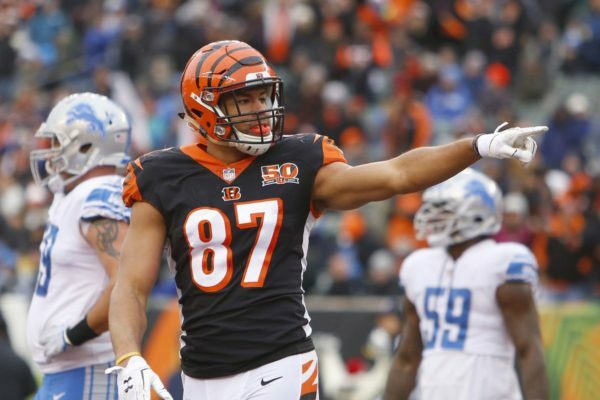 If you’re hurtin’ for a TE in 12-team PPR leagues or deeper, give Uzomah a look. Now worthy in 12-team leagues with the increased workload. Potentially worthy in 10-team leagues if Melvin Gordon’s MCL injury cause him to miss time. His target share is on the rise with Jameis Winston under center, and he’s now caught TDs in back-to-back games, so he’s now viable in 14-team leagues or deeper. Check back for UPDATES from Monday Night Football!